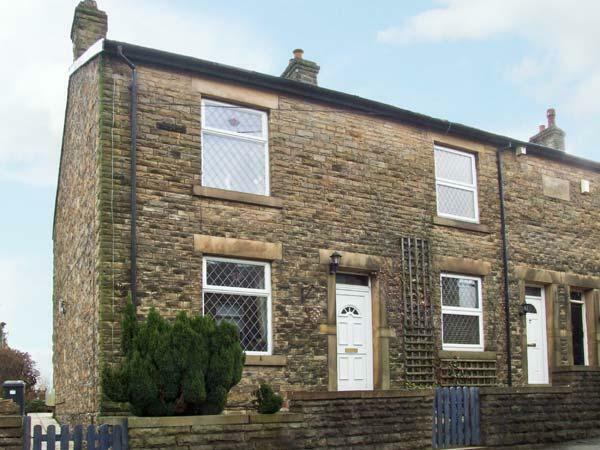 Images and details for this holiday cottage in Derbyshire, Ladybird is a 2 bedroomed home with 1 bathroom in New Mills. 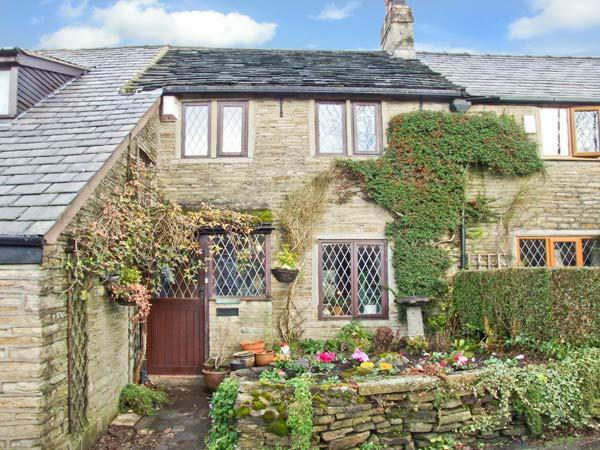 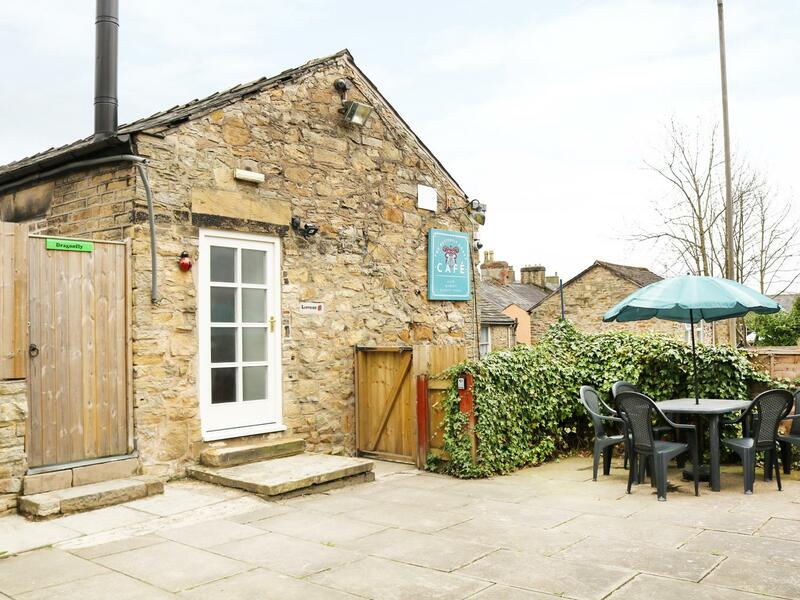 Bumblebee in New Mills is a dog friendly cottage in Derbyshire, accepts pets and welcomes up to 6 individuals. 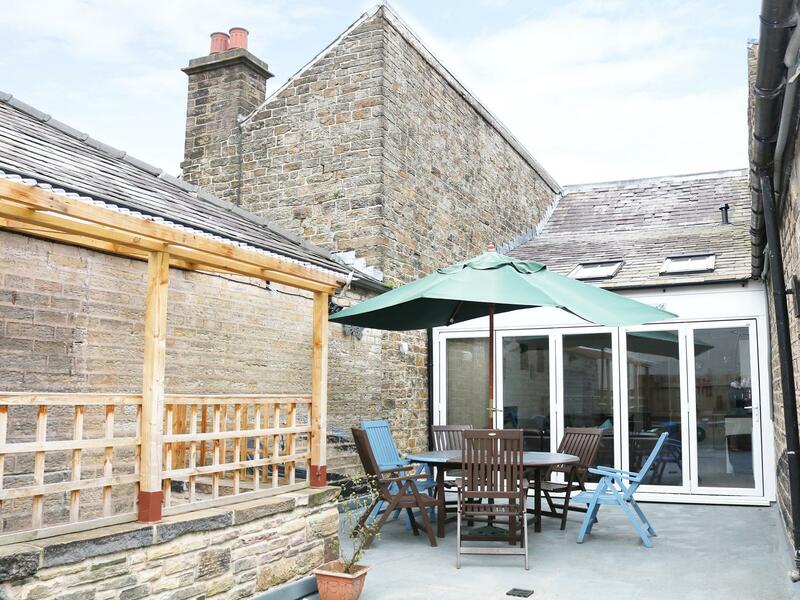 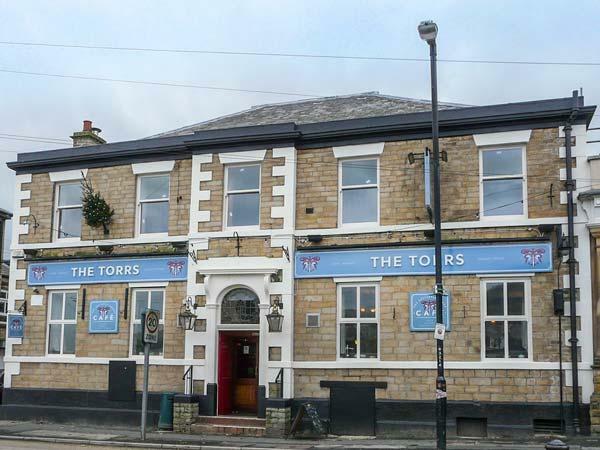 Having 3 bedrooms and 1 bathroom, also is non smoking and you can view details for this pet friendly holiday let in New Mills here. 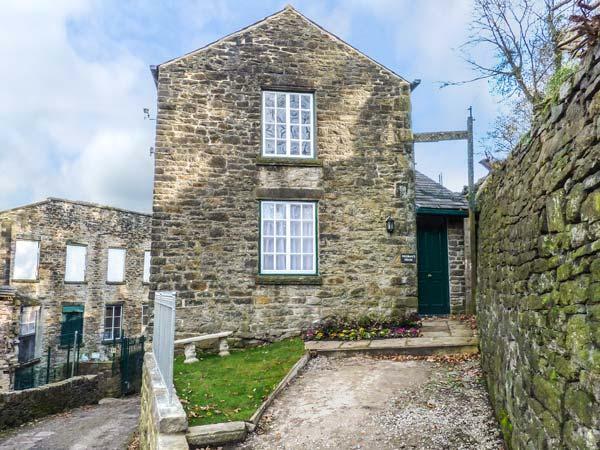 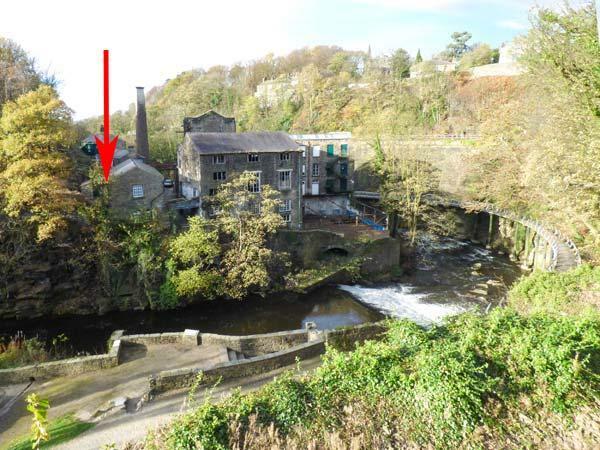 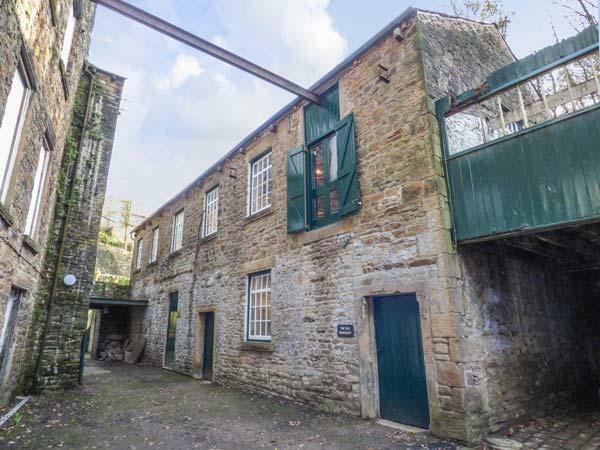 Dragonfly is located in New Mills in Derbyshire and is a child friendly self catering property where and linen is provided and towels are provided, Dragonfly is non smoking and is a 4 bedroomed holiday property in New Mills that sleeps 8 with 2 bathrooms.